We perform 10 concerts a year and perform to over 5,000 people annually in our local community with concerts all completely free to the public. Your support allows us to continue to bring music to our community! 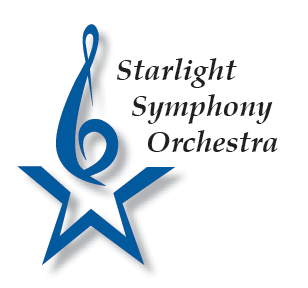 With entertainment provided by Starlight Symphony Orchestra Players and food & drinks provided by The Leaning Pear.